giant wonderful fun outdoor games. 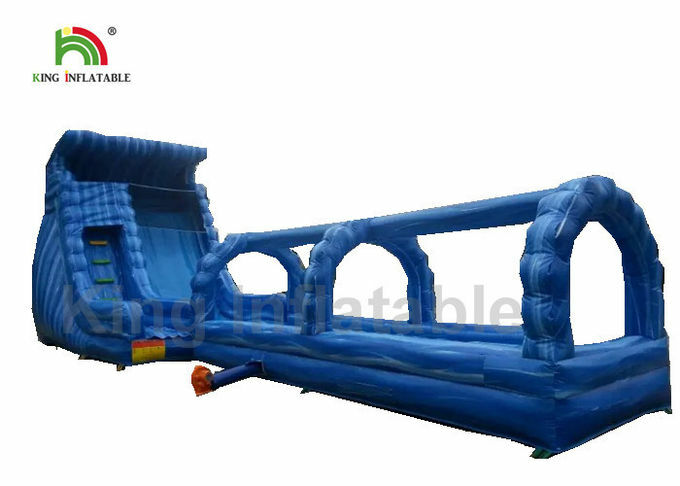 If you want any other design bouncy castle, inflatable slide, inflatable games, advertising inflatables etc, please feel free to contact us, you can just send a picture, weblink or simple drawing to us, we can design and make almost same one for you with more economy price than your local market. If you can imagine it, King Inflatable can make it. 4.Workmanship Double to quadruple stitches everywhere. 5.Printing Digital printing, Silk printing, Hand printing. Printing with printing protection coating, make sure the printing image no scratch and no color fading in years. 6.Blower 110V, 220~240V, different plug optionally. 8.Accessory Air blower, Repair kit, Durable packing bag. 9.Packing PVC tarpaulin bags for inflatable; Carton for blower. 7) Enough anchor/D-rings to keep stability and safety under use. 1. Can you change the size and color based on the original? 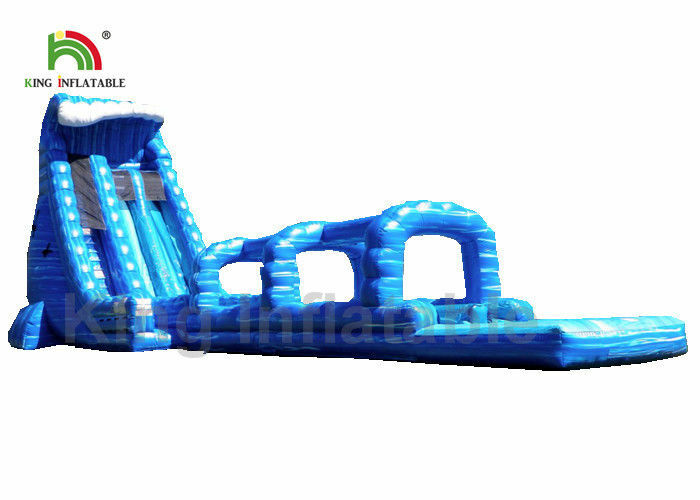 Yes, King inflatable products can be customized according to your requirements. OEM/ODM are warmly welcomed. 2. Can you print my pictures or logo on the inflatable products? Yes, we can print your pictures or logo for free. 3. How about the materials used in products? We use the famous brand 0.45,0.55mm PVC tarpaulin for ground inflatables, while 0.6mm,0.9mm PVC tarpaulin for water games. 5.What’ s included in products? Blowers for ground inflatables or air pump for inflatable water games (with certificate of CE/UL), storage bag, repair kits (included PVC materials, glue). 6.Do you ship by Sea, Express or Air? We do it all. It just depends on your delivery time, budget and which shipping option you would like to choose for yourself.